T-TDP president L Ramana reacting to A Revanth Reddy episode compared the Kodangal MLA to an evil spirit which left TDP and which will now defile congress. He said that he was bad omen to Chandrababu Naidu and NTR Trust Bhavan. 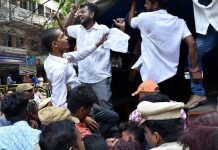 He alleged that Revanth hijacked TDP’s programmes of Rythuporu (farmers struggle) and Vidhyarthi poru (students struggle). 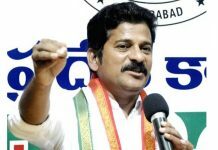 TRS leader Jupally Krishna Rao compared Revanth to chameleon who changes parties. He said that Revanth is twisting the words and people will not believe him. He said TDP and Congress which ruled for 60 years in Andhra Pradesh hardly did anything for Telangana. 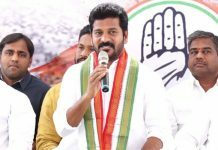 Kukatpally MLA who switched from TDP to TRS, Madhavaram Krishna Rao said that TDP got ruined because of Revanth and gave him a tag of “Iron leg”. 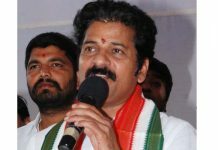 He said that while the leaders developed the party for 30 years, Revanth in just six years destroyed the party. 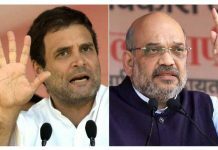 Senior Congress leader Jana Reddy said just by joining the party one doesn’t become Baahubali but whoever makes Congress party win will become one. Jana compared himself to L K Advani of TPCC. He said that he doesn’t have desire to become Chief Minister, but if everybody requests then he will not deny. 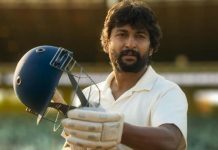 Next articleRana’s Hiranyakashipu : Gunasekhar to pump in 100 Crores ?